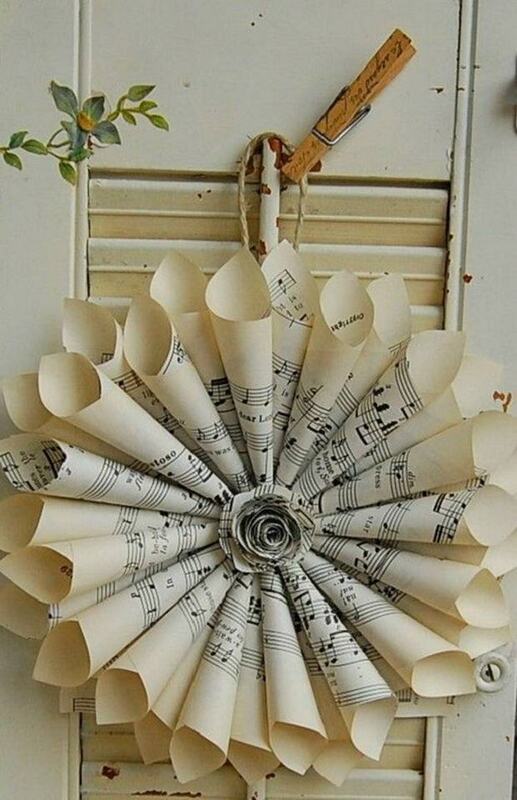 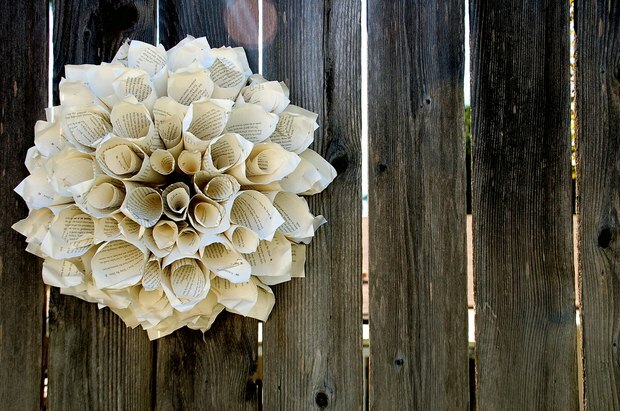 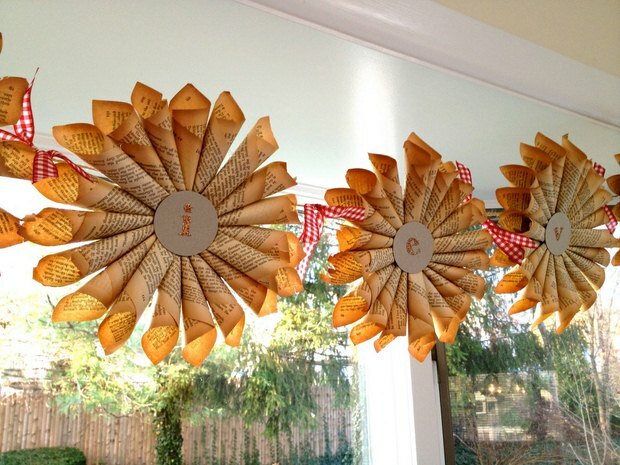 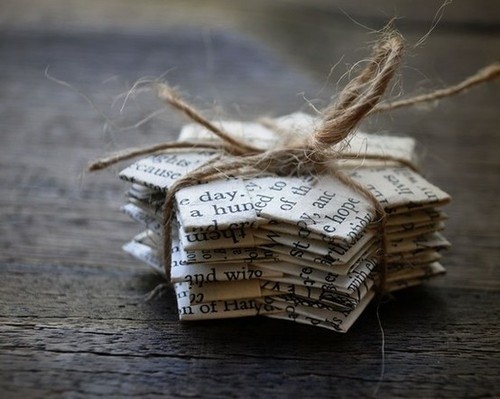 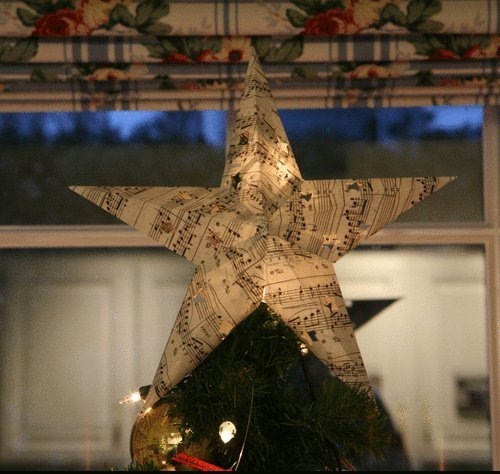 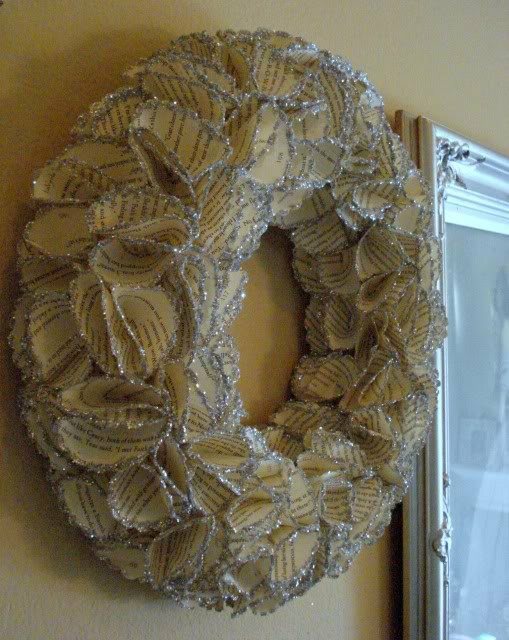 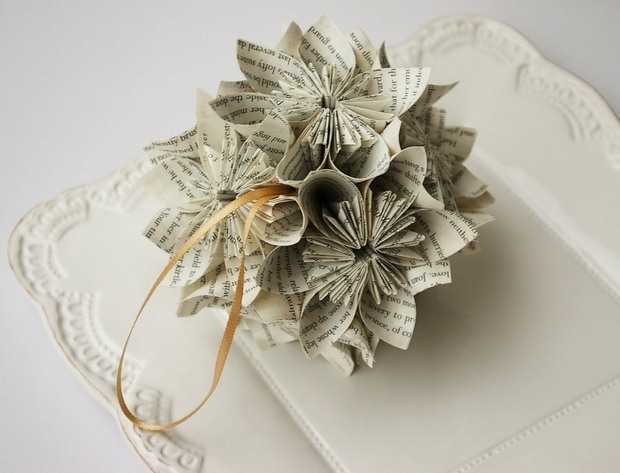 Book pages can be used for any crafts and projects, but this is a perfect way to integrate them in your Christmas decor. 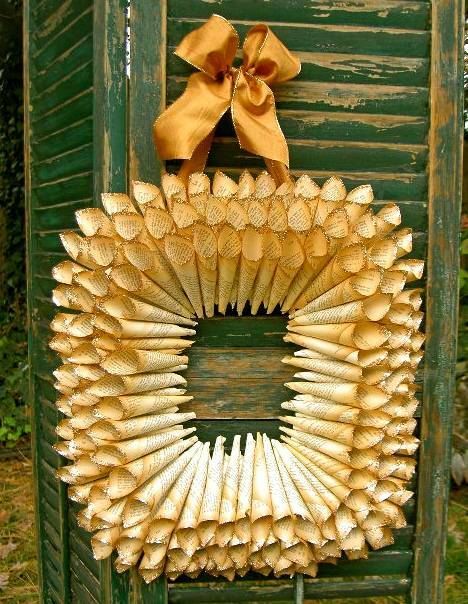 The holidays could be so much fun and also the indoor decoration could be absolutely astonishing. 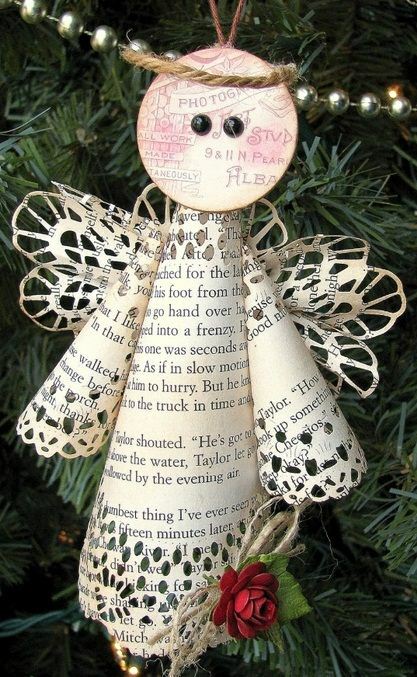 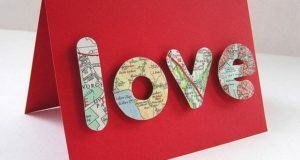 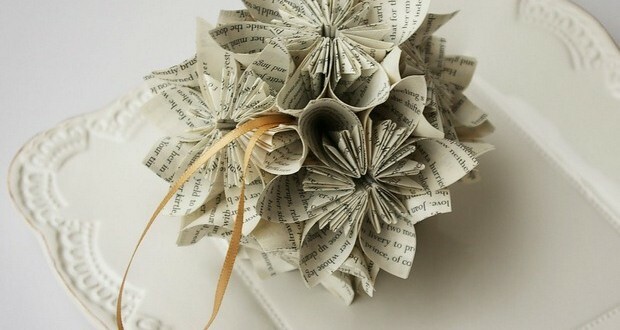 So…, express your spirit with tasteful designs and create book page Christmas ornaments for amazing DIY home decoration! 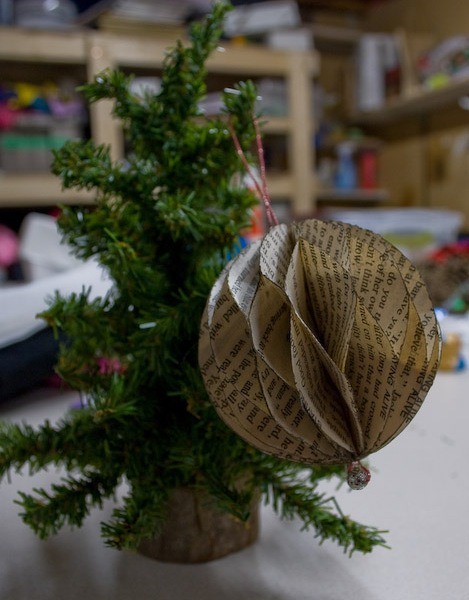 To create amazing homemade book page Christmas ornaments, you have to make sure that you won’t read this pieces of paper anymore! 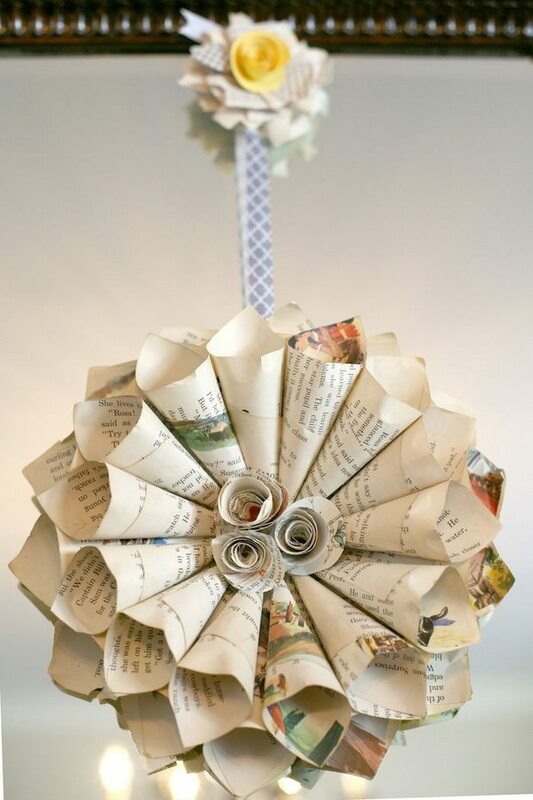 Find some unwanted newspapers with different coloured pages. 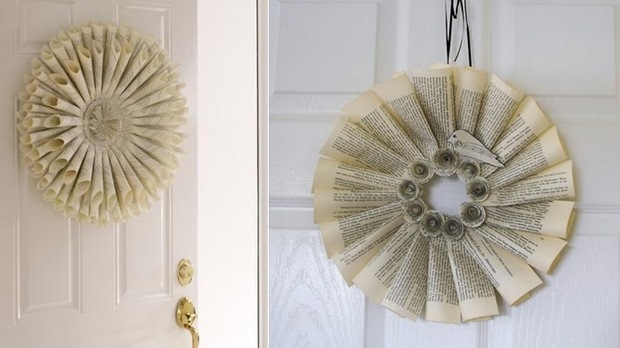 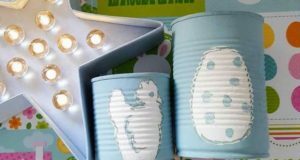 Make it look old by using some of these methods (click here) and start upcycling! 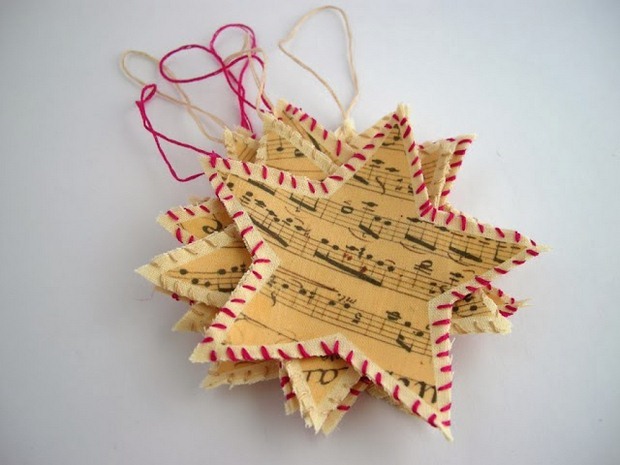 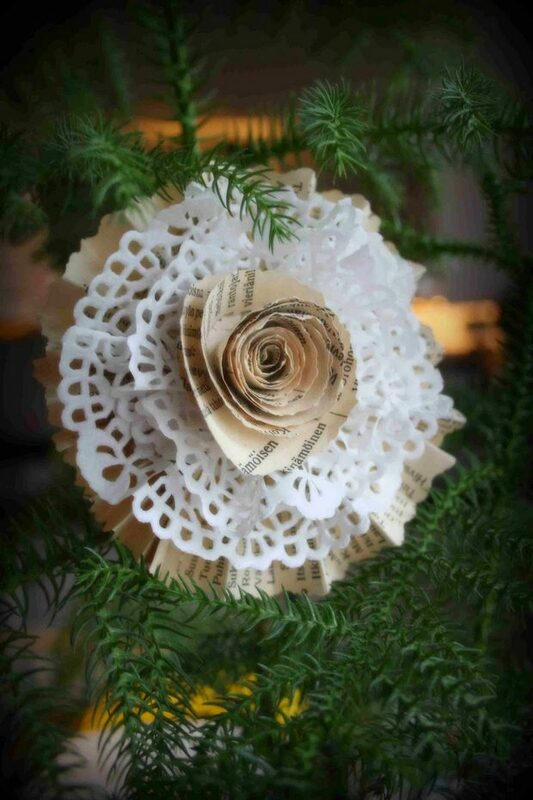 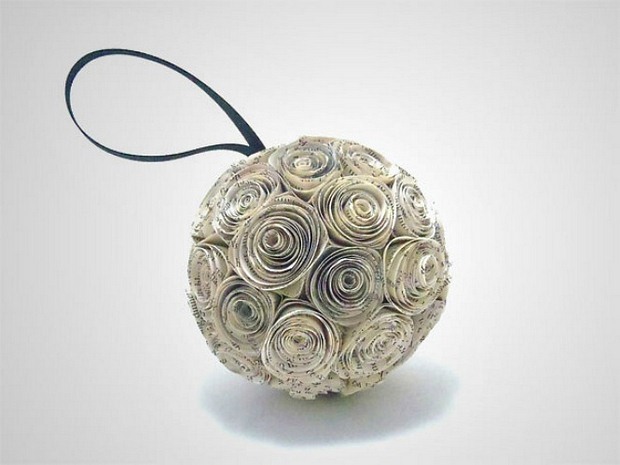 Book Page Christmas Ornaments – Upcycle Your Old Paper! 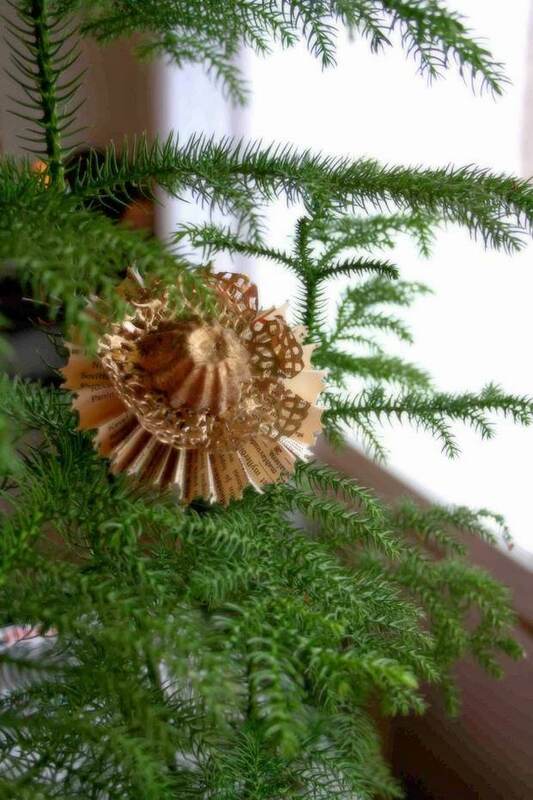 You can decorate the Christmas tree, the living room or the front door and all your stuff will be environmentally friendly and easy to be recycled. 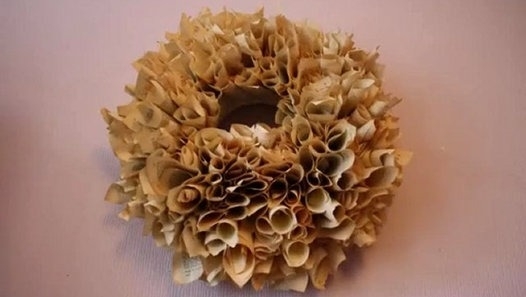 Our idea – keep all your diy Christmas decor and donate it for charity for example if you don’t want them after the holidays. 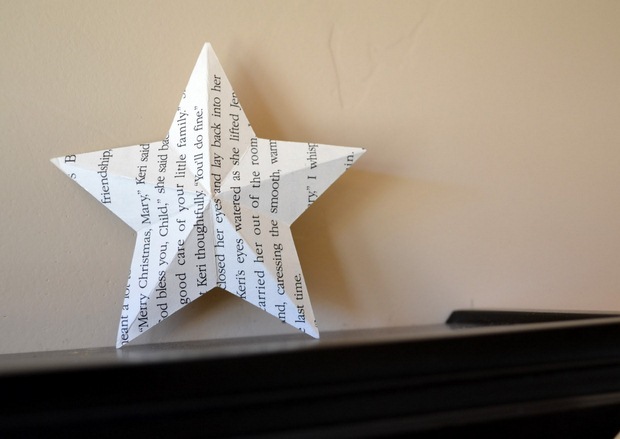 Adorable paper Xmas Star, diy door wreaths made of rolled book pages, vintage book page garlands and many more upcycled book page Christmas ornaments will make your holiday unforgettable. 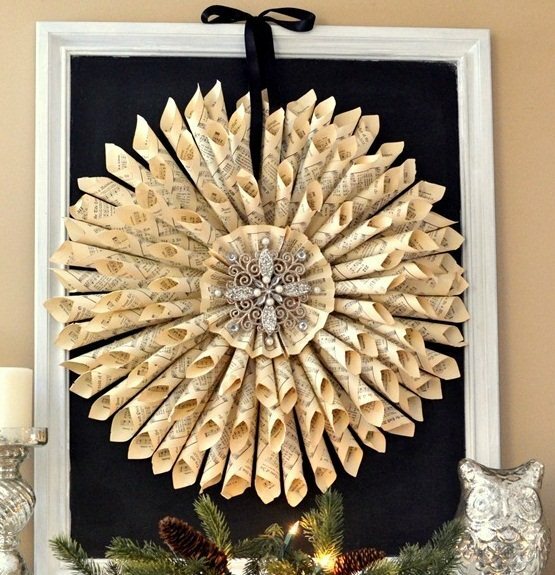 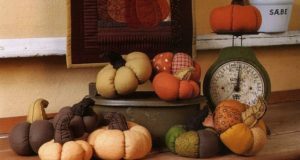 More unique and untraditional ways of decoration – here!